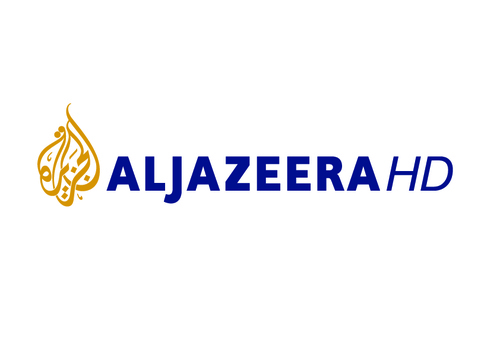 International news channel Al Jazeera is poised to end its HD exclusivity on Freeview as new test transmissions begin via the Astra 2 satellite cluster, which services Sky and Freesat users in the UK and Ireland. 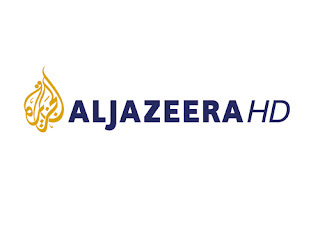 Al Jazeera HD, currently only distributed in the UK via Freeview channel 108 in some areas, as well as online, has been expanding its reach across Europe, with the HD service launching via Eutelsat Hot Bird and Astra 1 to reach satellite homes in most of continental Europe. The HD roll-out follows a deal between the Doha-based broadcaster and UK broadcast infrastructure company Arqiva earlier this year, which promised to improve picture quality for Al Jazeera viewers around the world. Sky and Freesat have, as yet, remained tight-lipped over whether Al Jazeera HD will launch on their platforms, but have a track record of not confirming or denying new channels until after they have been added to their services. This is a test transmission. Test transmissions are subject to interruptions, cessation, encryption or background technical changes without notice and are not intended for domestic viewing or recording. The new youth orientated linear TV channel from Vice Media will be available on Sky channel 153 from 19th September 2016. The channel is also due to be included in Now TV's Entertainment Pass. The channel has changed transponders and is now available via Astra 2 on 11685 V (Symbol Rate: 22000, FEC 5/6). Teletext might be dead in the UK, but the technology that once powered Ceefax is still being used in a number of countries to operate a full service on news, sport, weather and TV listings. Despite being associated with clunky graphics and a limited palette of colours, there is a thriving Teletext Arts scene. The artworks of Dan Farrimond, from North West England, are currently on show via Germany's ARD Text, where he's "Artist in residence" for the next four weeks. ARD Text is available via Das Erste on Astra 1, 11836 H (Symbol Rate: 27500 FEC: 3/4). SID: 28106)), or visit http://www.ard-text.de/. Select page 860 for the index.